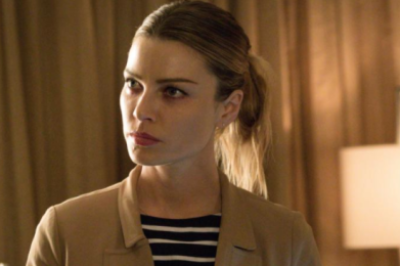 This has been a tremendous week for Lucifer season 4 — what other adjectives can you really use in order to describe it? 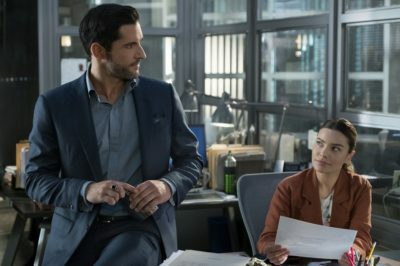 Lucifer season 4 photos: New look at Tom Ellis, Inbar Lavi! 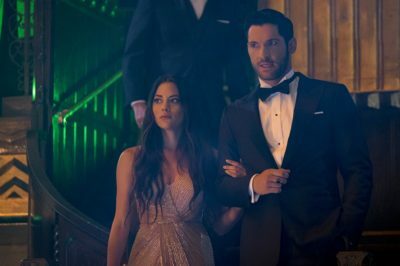 Check out a pair of Lucifer season 4 photos, ones that feature Tom Ellis alongside Inbar Lavi as Eve! Lucifer season 4 premiere date revealed — see Tom Ellis-centric teaser! After waiting since last summer to know Netflix’s plans for Lucifer season 4, the streaming service is finally unleashing some good news. 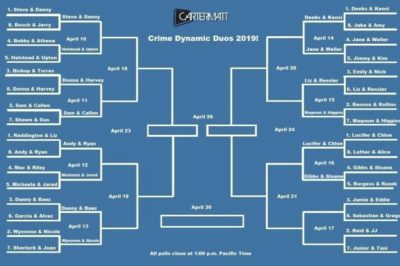 In this Crime Dynamic Duos showdown, Lucifer & Chloe of Lucifer are facing off against Luther & Alice of Luther. Who should advance? While Netflix may not have a premiere date or any official footage out there for Lucifer season 4 just yet, we have something else to share. Should Lucifer season 4 try to avoid the Game of Thrones vortex? 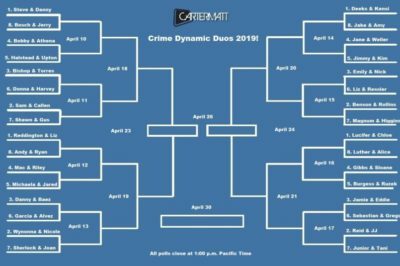 Should Lucifer season 4 try to find a way to premiere after Game of Thrones, and avoid some of the surrounding madness?